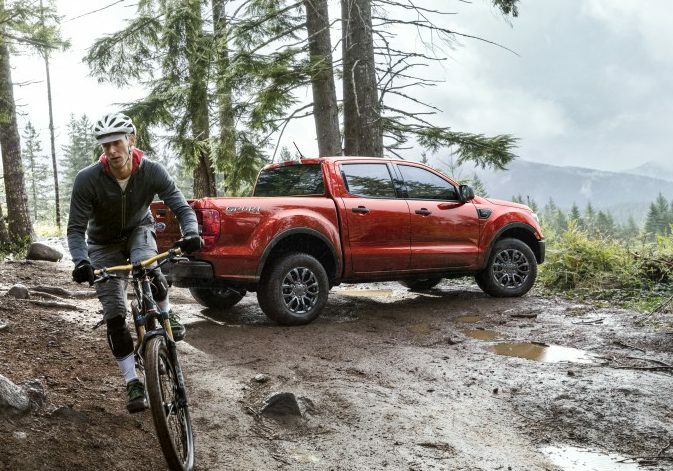 Ford on Monday announced buyers of “more than two-thirds of all-new 2019 Ford Ranger pickups” had adopted either the optional Sport or Chrome Appearance Packages. 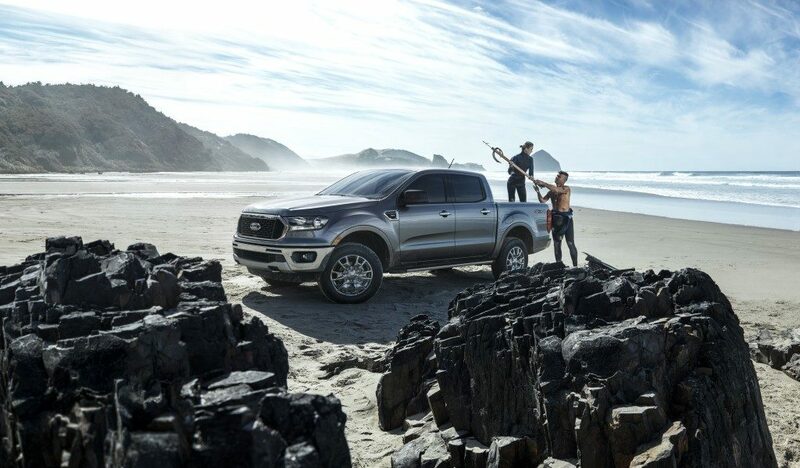 The next-generation 2019 Ford Ranger went on sale in January, and has been hot enough that Ford told Automotive News it planned to add “massive overtime” to the truck’s factory for a while in February. The company sold 1,200 in January, Automotive News reported. 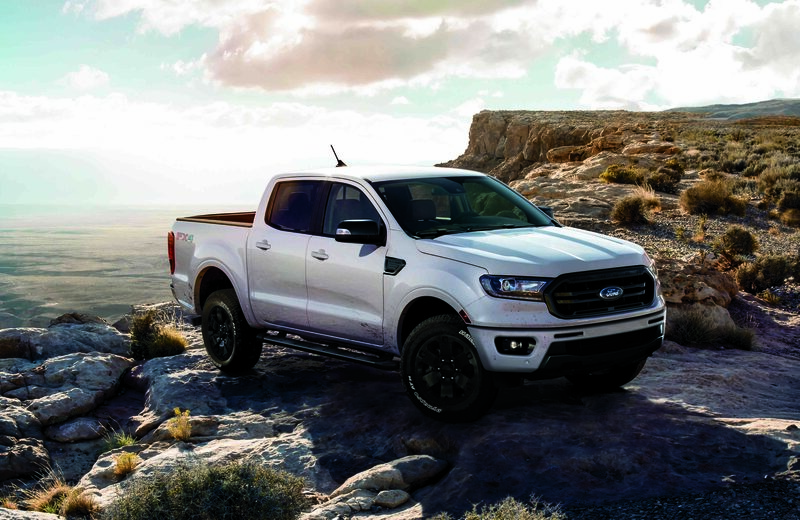 About 300,000 consumers have said they want to buy the truck, Ford North America President Kumar Galhotra told the newspaper, which reported Ranger sales had reached into the 300,000s in the 1990s. The Sport Package costs $895 and provides bumper fascias and wheellip moldings carrying the “dynamic color Magnetic,” according to Ford. Wheels are either 17-inch Magnetic or 18-inch aluminum with Magnetic pockets, the latter another option. The grille is black but has Magnetic bars and a Magnetic surround. The Ranger starts at $24,300 and climbs to $32,210 for the cheapest Lariat build, the peak of the standard tiers. 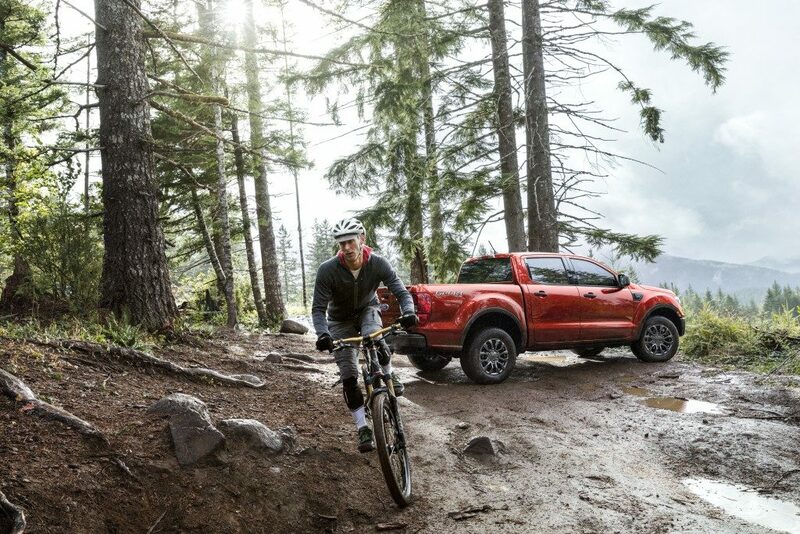 If the appearance package trend holds up, collision repairers and insurers will need to be careful to check the true vehicle build data and ensure the new Rangers are restored with the right parts. It’ll also be critical to make sure estimates are accurately capturing the labor necessary for the optional configurations, be that through manual or IP-generated times. 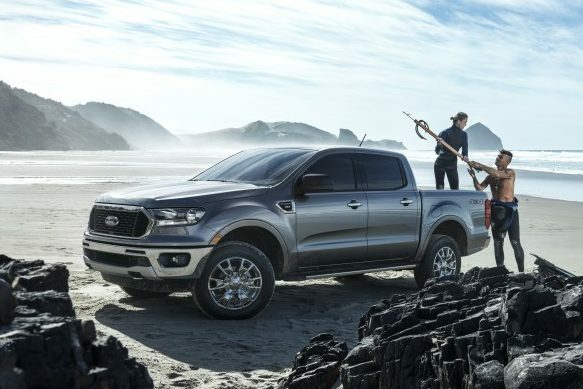 In case anyone was curious, nobody has yet submitted a Database Enhancement Gateway inquiry about the aluminum-and-steel 2019 Ranger. The last Ranger-related DEG inquiry we found came in 2017. It involved a 2011 Ranger where the user complained Audatex underestimated the time to two-stage refinish a complete bed. The IP agreed and boosted the complete assembly refinish time from 9.1 hours to 13.8 hours. If you’ve got an unlucky new Ranger in your shop and have a similar question or suggestion about how it’s handled in your estimating service, why not submit an inquiry and be the first? Do it this month, and you might win a free year of Toyota’s OEM repair procedures under a March Toyota-DEG giveaway.